Are you or someone you love struggling with being overweight or obese? Canadian obesity has increased dramatically over the years. A study published by the Public Health Agency of Canada indicates that more than 50% of Canadians are overweight or obese. Learning how to calculate your BMI to determine if you are overweight or obese can help you, or a loved one, identify your risk for future health problems. Not only that, but you can identify your next steps to prevent them. 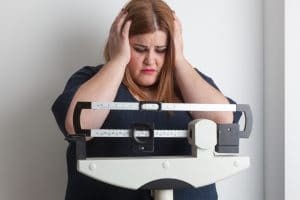 Through this comprehensive guide, you will learn how being overweight and obese can affect your health, your lifespan, and your overall quality of life. And it will show you how to start on the path to a healthy and active life. Our information and resources are continually growing. 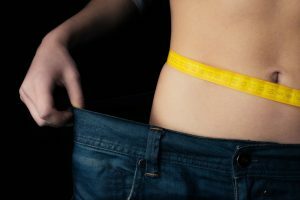 Remember to bookmark this page to get more information about how weight affects your health, and how to find help for your weight concerns that fits your lifestyle. Those who watch their blood sugar levels, like diabetics, often use artificial sweeteners instead of sugar. 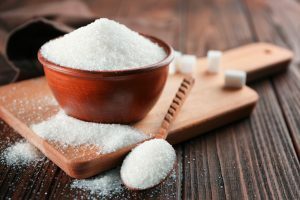 They are used as table-top sweeteners, in food preparation at home, or as additives in processed foods like soft drinks, desserts, candy, and breakfast cereals. You can find out how to determine whether you are of normal weight, overweight or obese. Start living a healthy life by understanding what your Body Mass Index (BMI) says about your weight. 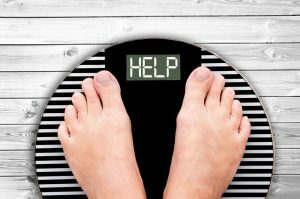 If you find out you’re overweight, read on to learn about the steps you can take to start controlling your weight. Do you think you, or someone you love, is overweight or obese? Being overweight or obese can cause many health problems that impact your quality of life. Understand the differences between these two conditions and how to prevent going from overweight to obese. The greater your weight, the greater your risk. Continue reading to learn more about how to prevent obesity. There are many long term health problems that arise from being overweight or obese. You may have found it difficult to manage your weight on your own. But there are risks associated with having too much body fat. If you are overweight or at risk of becoming obese, talk to your doctor about a weight management plan that will work for you. 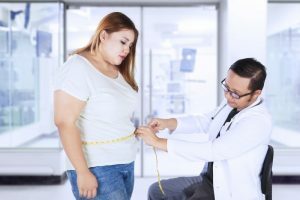 Read on to learn more about the risks of too much body fat, and what assistance your doctor may be able to provide. If you’re struggling with weight problems, there are weight loss programs and support systems to help you achieve your goals. It’s never too late to make lifestyle changes that promote healthy eating and exercise. Have fun with your exercise program – find one that suits your needs by talking to a professional. Find the right support and the right routine to start managing your weight and promoting weight loss. 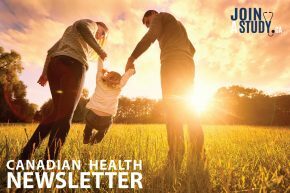 Continue reading for healthy living tips, including how to find the right weight loss program that fits your needs. Childhood obesity is on the rise – is your child at risk? Knowing how to use a BMI Calculator for your child can help you determine the next steps in promoting your child’s healthy living. Having an overweight child can lead to the early development of health problems such as type 2 diabetes. Children need to establish good eating habits and an active lifestyle in order to prepare them for the future. 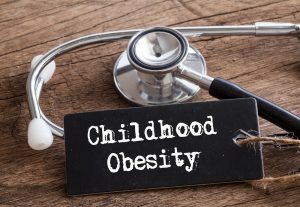 Read on to get the answers to common questions about childhood obesity and other weight concerns. And learn how to promote a healthy and active lifestyle for your child.